What makes Kirkwood Place Apartments great? This cozy property in a residential neighborhood, Kirkwood Place offers spacious suites in an accessible, security monitored building with on-site professional staff and 24 hours a day maintenance. Located close to shopping, Manning Towne Center, LRT, transit and more. 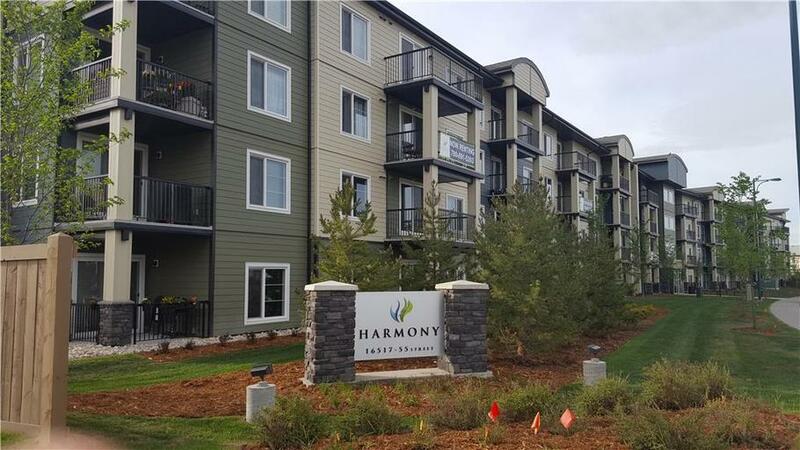 We are located minutes away from the Anthony Henday giving you access to the entire city as well as all outlying areas. Who lives at Kirkwood Place Apartments? We have a wide variety of residents here including families, young couples and single professionals. There is a sense of community where everyone watches out for their neighbors and can enjoy events in the courtyard together. What neighborhood amenities can I access nearby? Schools, playgrounds, shopping, dining, and entertainment are at your fingertips! 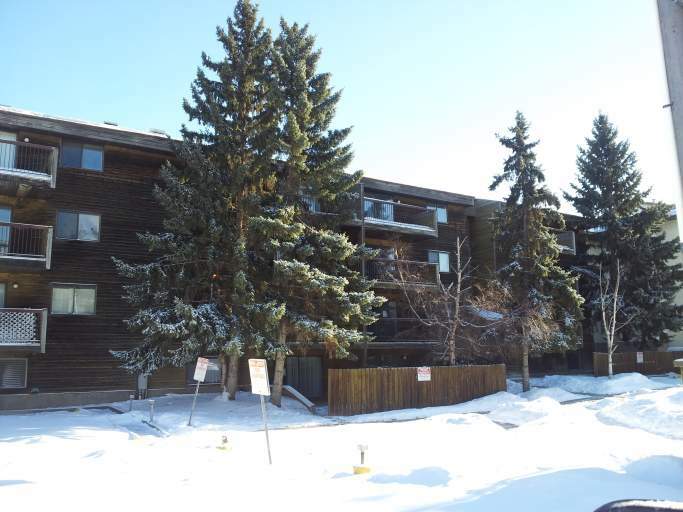 Close to Manning Towne Centre, Clareview Recreation Centre and the Northeast Community Health Centre. Restaurants, movies and other entertainment are at your fingertips. You have easy access to almost everything you could want. 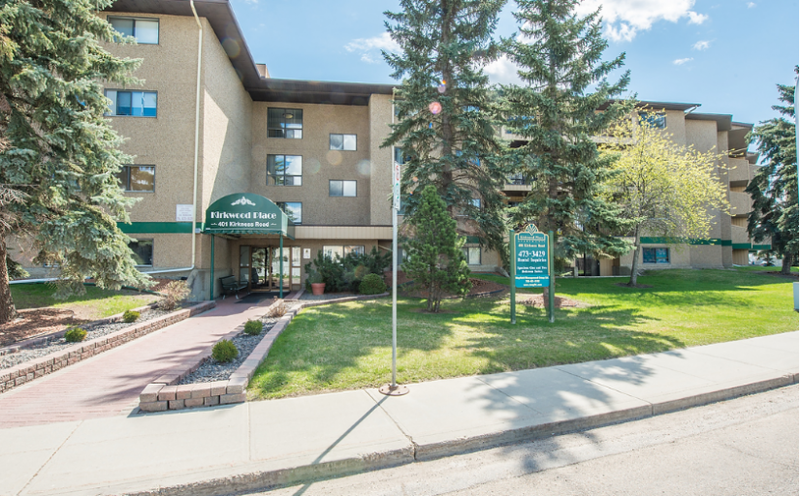 Call Carman at 780-691-5393 or email info@kirkwoodplaceapartments.ca for more information or to set up a showing.